Domino's is celebrating the opening of the brand's 10,000th non-U.S. store today. The store, operated by master franchisee Dash Brands Ltd., is located in the IBC Mall at 3008 Buxin Road in the Luohu District of Shenzhen. 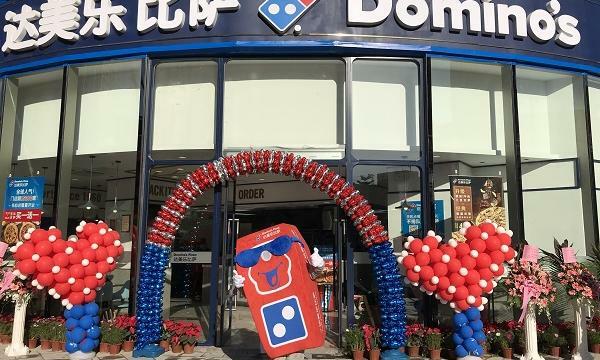 "Not only are we excited to open the 200th Domino's location in mainland China, but we are thrilled that it marks the brand's 10,000th store outside of the U.S.," Dash Brands Ltd. chairman Frank Krasovec said in an announcement. 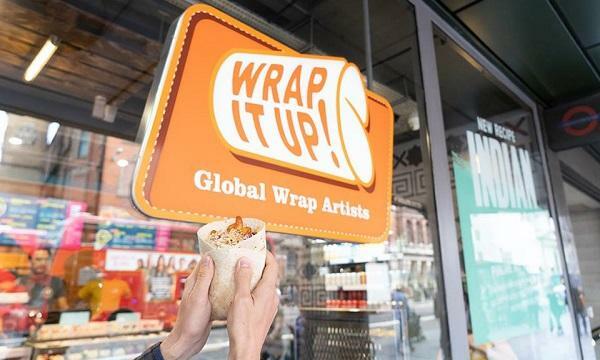 The site features the brand’s pizza theater design and includes indoor seating for customers as well as a flat-screen TV that shows the status of customers' orders. Domino's currently operates in more than 85 markets worldwide, with more than half of its global retail sales coming from international stores.